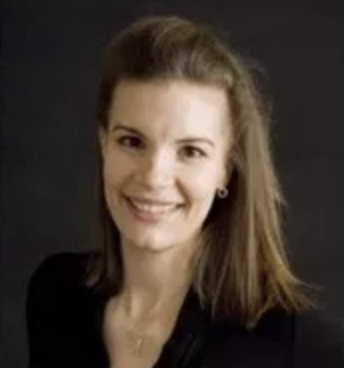 Colleen Pace joins the CVB from Omni Rancho Las Palmas Resort & Spa as the organization’s new chief marketing officer. 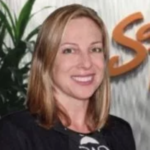 Dana Fury, who most recently worked for Universal Pictures, will serve as marketing manager. 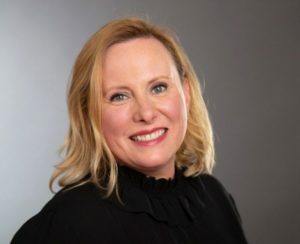 Julie Sinclair, a former editor for a wide variety of lifestyle, travel and hospitality publications, will be director of brand communications. Donna Sturgeon, ex-Coachella Valley Economic Partnership, will serve as manager of the Certified Tourism Ambassador (CTA) program. Marissa Willman has been promoted to director of digital marketing. Jean Paul Zapata has joined the CVB as media relations manager from Santa Monica PR agency Klick Communications. 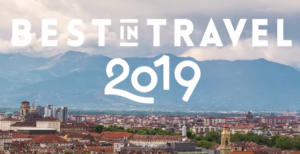 Lonely Planet, now in its 45th year, has published its annual worldwide 2019 lists of top cities, top regions, top destinations, top values. 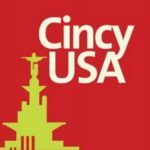 Notable mentions go to Miami and Seattle for the #4 and #8 spots among international city picks. On the eve of the 50th anniversary of the historic Woodstock concert, The Catskills, NY came in #2 for best region to visit (after Piedmont, Italy) in 2019. Value destinations in the U.S. to make the global list are Houston at #5 and Great Smoky National Park straddling North Carolina and Tennessee, at #3. 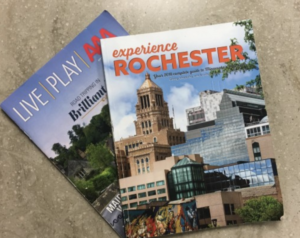 Greenspring Media announced partnerships with Visit Rochester and AAA Minneapolis, to produce their travel and tourism publications: Experience Rochester reaches more than 500,000 visitors annually, and Live | Play | AAA Magazine, a bi-monthly membership magazine, serves more than 207,000 members in the Twin Cities. Hello, Destination Bedford. The Virginia county in the foothills of the Blue Ridge Mountains is going through a branding process. 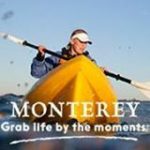 Last year, the county hired Mikula-Harris, a branding firm specialized in the travel and tourism industry. 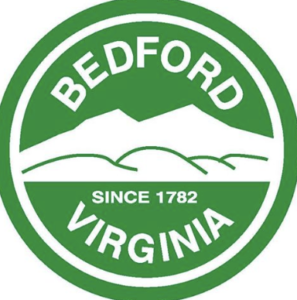 In 2019, Smith Mountain Lake, Peaks of Otter, the National D-Day Memorial, Bedford Wine Trail, and Thomas Jefferson’s Poplar Forest will be featured in ads and a new website will be launched. Apple’s Safari browser has had a privacy update that’s got advertisers grumbling.”The anti-tracking feature embedded in the newest version of Apple’s Safari browser is causing pain among marketers, making it harder to calculate the return-on-investment for digital ads, industry experts say…The update prevents marketers from targeting Safari users across the web. For example, someone who visits Nike’s website can’t be targeted elsewhere on the web, such as Google search or the New York Times website,” reports Ad Age. Facebook released its “Measure What Matters Travel Marketing Playbook,” identifying trends for 2019. 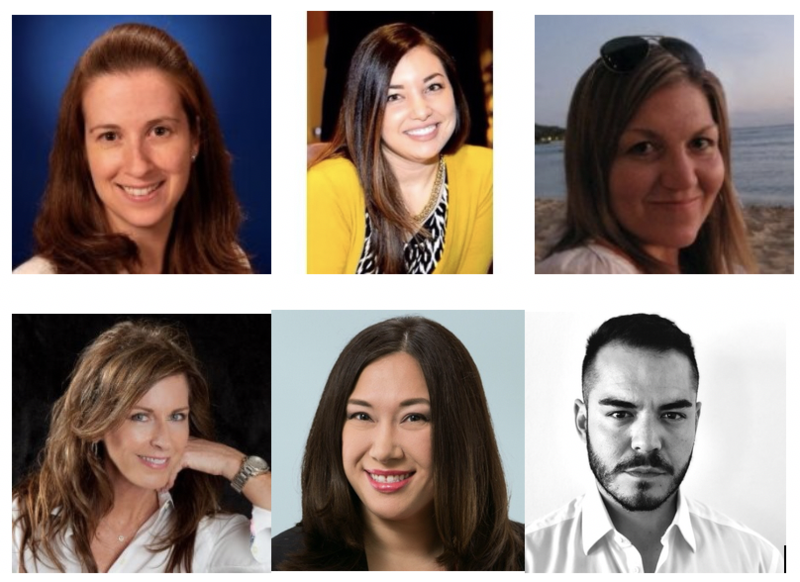 In addressing travel intent, the platform launched “Facebook Flight Ads for Prospecting,” enabling airline advertisers to reach people across all weeks-long stages of the travel purchase funnel, even before they determine a destination. Previously called dynamic ads for travel for flight, these new flight ads for prospecting will be rolled out globally in the coming weeks on Facebook, Instagram. Read more here. Bars airlines from bumping a passenger who already has been seated on the airplane. Requires the FAA to set minimums for seat width and the distance between rows of seats. Says that passengers must be allowed to check strollers when flying with a small child and that pregnant passengers can board early. Lets the Transportation Department determine whether airlines are shading the truth when they say “that a flight is delayed or canceled due to weather alone” if other factors entered into the decision. Requires airlines to refund fees to passengers for things they do not receive. Makes it illegal to put a live animal in an overhead bin. 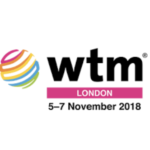 London World Travel Market is on from Nov. 6-8, 2018. We’ll be watching for the result of “The Best Use of Social Media 2018,” dubbed the Awesomes for Awfully Entertaining Social Media. In 2015, the winner was Iceland with its brilliant Ask Gudmundur campaign (see The Travel Vertical, 7/17/2018), while in 2016 it was Visit Finland and its Polar Night Magic campaign. In 2017 it was the Faroe Islands’ Translate Project. Will the prize head to the North Atlantic again in 2018? 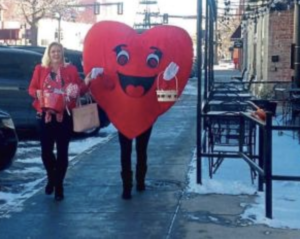 Visit Loveland won the 2018 Colorado Governor’s Tourism Award for its “Sharing the Love of Valentine Season” marketing program. The campaign focused on strategic partnerships, marketing, PR and social media efforts and a touring Valentina mascot resulting in public relations value of more than $1.4 million. Bal Harbour Village, a municipal government in Miami-Dade County, Florida, is looking for a CMO/Tourism Director. 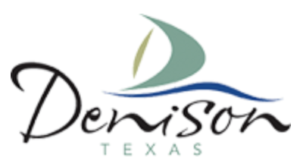 In Texas, the City of Denison is recruiting a Director of Marketing and Tourism. 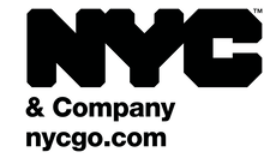 NYC & Company is recruiting a Marketing Manager. 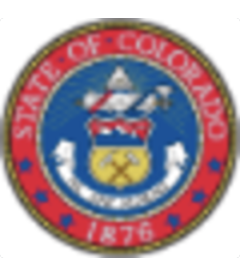 The Colorado Tourism Office is hiring a Deputy Director for U.S. Marketing. Universal Orlando has openings for Senior Manager, Marketing – Brand Communications and a Director – Digital Strategy. 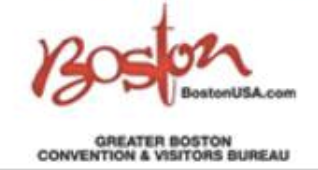 U.S. Travel Association in Washington, D.C. is searching for a VP/Senior VP for Strategic Partnerships; a Senior Director/VP for Industry Relations; as well as a Senior Director, Government Relations. 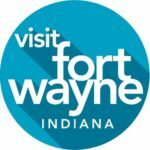 There are additional openings for Manager, Video Production and Manager, Media Relations. 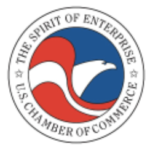 U.S. Chamber of Commerce seeks a Director of Marketing. 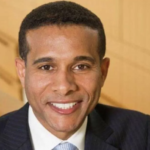 Ronnie Burt, CEO of Visit KC, resigns under pressure effective Jan. 31. The Kansas City board was expected to name an interim CEO shortly, then launch a search for a permanent replacement. More from our sister publication, Inbound Report, here. 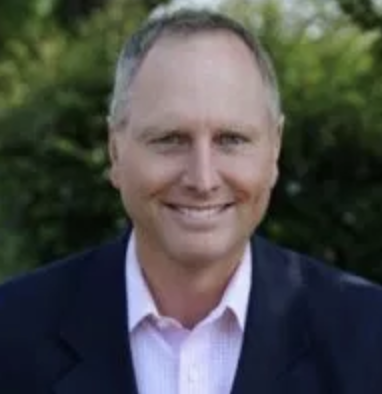 Mark Crabb has been named vice president of convention sales and destinations services at the Greater Palm Springs CVB. 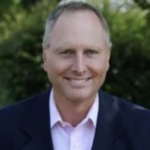 He joins the bureau from Sonoma County Tourism, where he served for nearly 10 years. Prior to that, he was deputy director of the Lee County (Fla.) visitor and convention bureau. 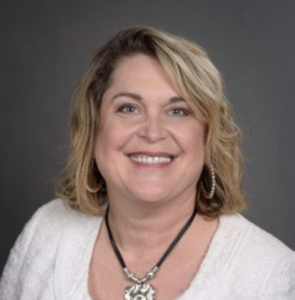 Kristine Puckett is the new deputy tourism director for the Arkansas Department of Parks and Tourism. She will be in charge of marketing and the operations budget for the department. 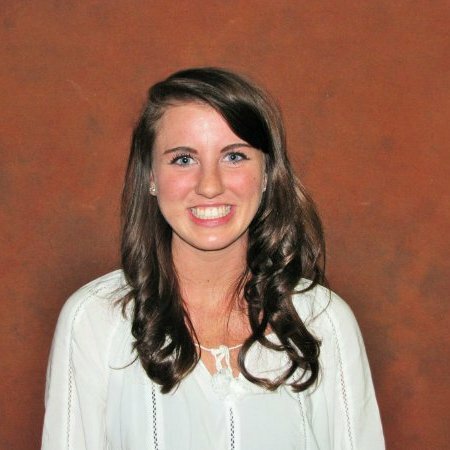 She’ll coordinate the annual Arkansas Governor’s Conference for tourism. 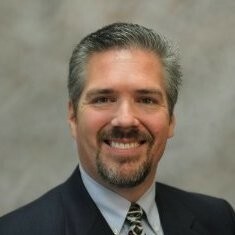 Puckett has worked with the department since 2002, and was formerly the development manager. 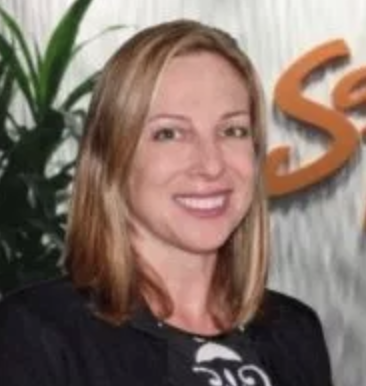 Jennifer Davies has been named by the San Diego Tourism Authority (SDTA) as the first director of cultural tourism, Balboa Park. 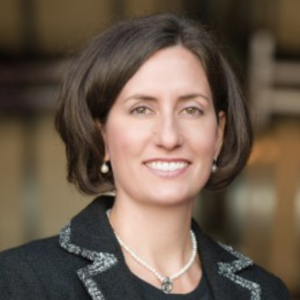 In her new role, Davies will oversee the SDTA’s Balboa Park-focused cultural tourism initiatives, working to promote Balboa Park as a nationally recognized cultural icon and generate travel to the San Diego region. 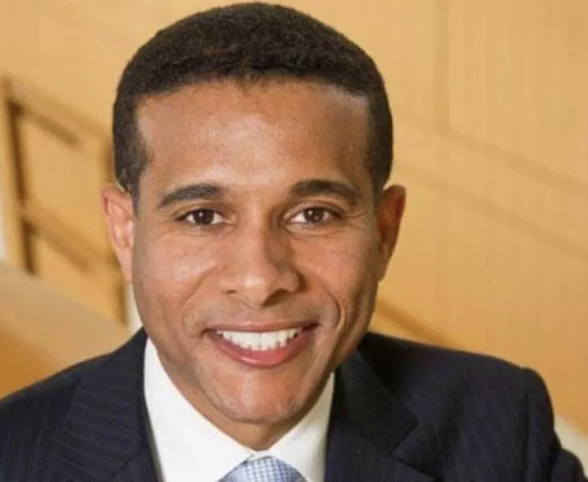 Prior to joining the SDTA, Davies served as the assistant dean of external affairs for UC San Diego Extension and vice president of external affairs for the Downtown San Diego Partnership. 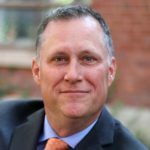 Discover Albany kicked off the New Year with the announcement of several new hires to the sales and marketing departments, including Jay Cloutier, as director of sales. Cloutier, who previously worked for the Albany CVB for six years beginning in 1999, was most recently a group sales manager for three conference hotels in Albany. 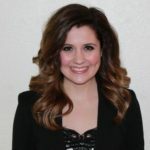 Also at Discover Albany, meet Michelle Santos, as the new marketing coordinator and social media strategist. 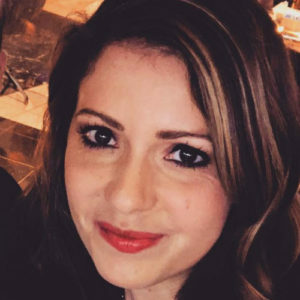 Santos previously worked at a boutique public relations firm in New York City and as a project manager at Albany-based Behan Communications. Discover Albany also created a new position, partnership and community relations manager, and promoted Danielle Walsh to serve in this role. 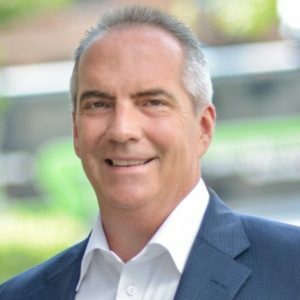 Walsh was formerly sales coordinator. 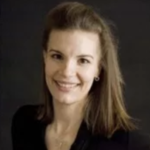 Sara Reed has also joined Discover Albany, serving as the new sales/services administrator. 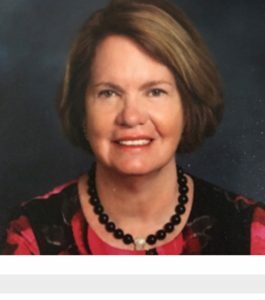 Before joining Discover Albany, Reed was a financial service representative for Nationwide Financial.